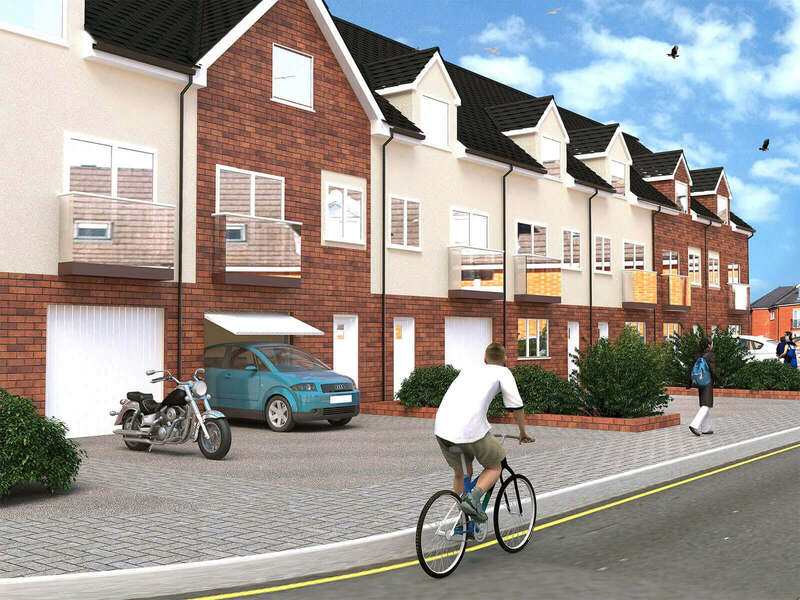 London 3D Design | 3D Architectural Visualisation, Housing in UK. 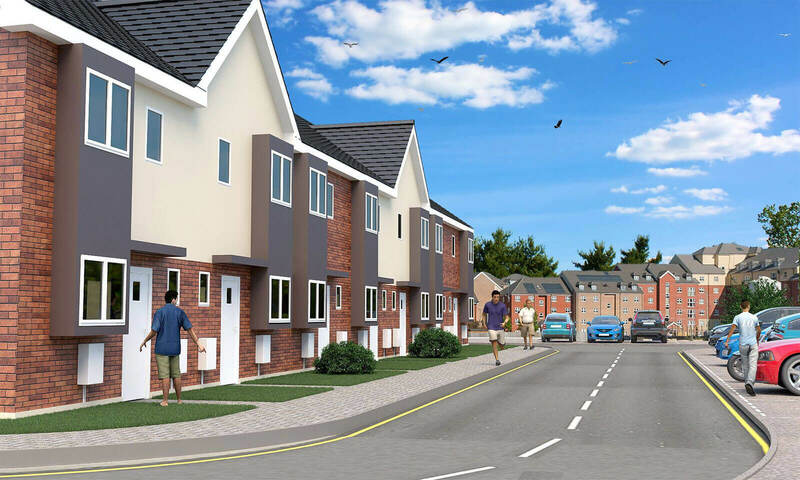 This is an architectural visualisation of housing project in UK. I had architectural plans from architect and had to make a few simple renders for their pitch for the investors.